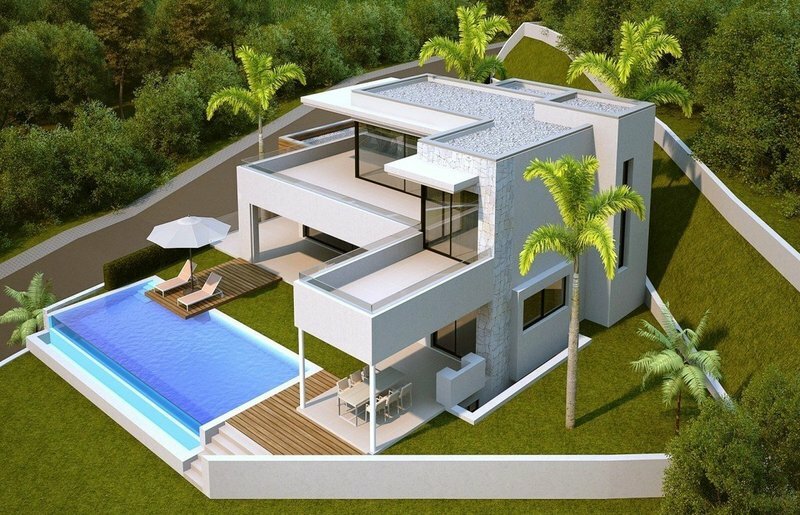 PLOT AND VILLA PROJECT FOR ONLY 570.000€! 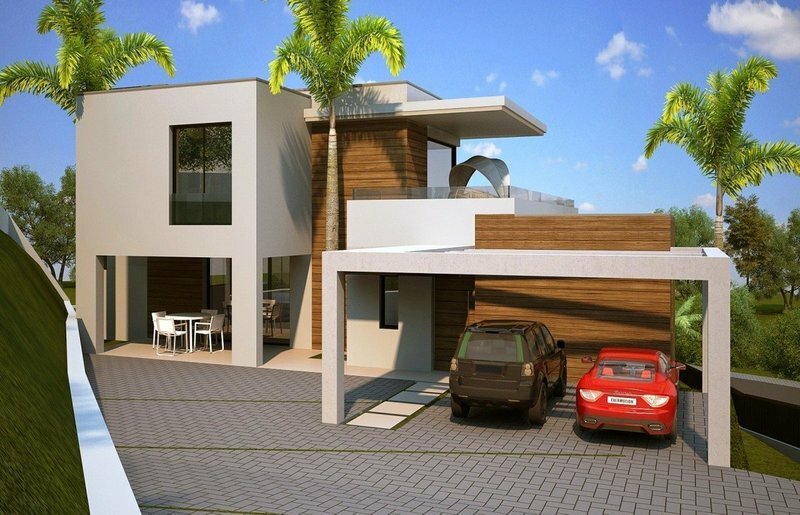 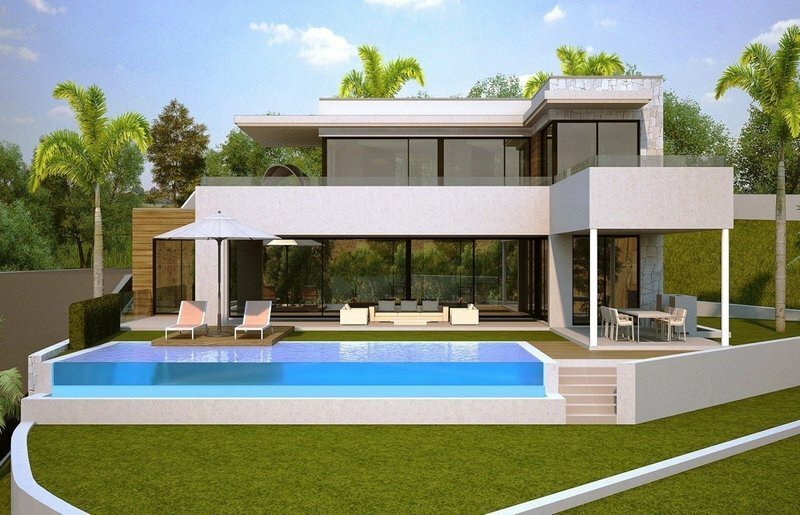 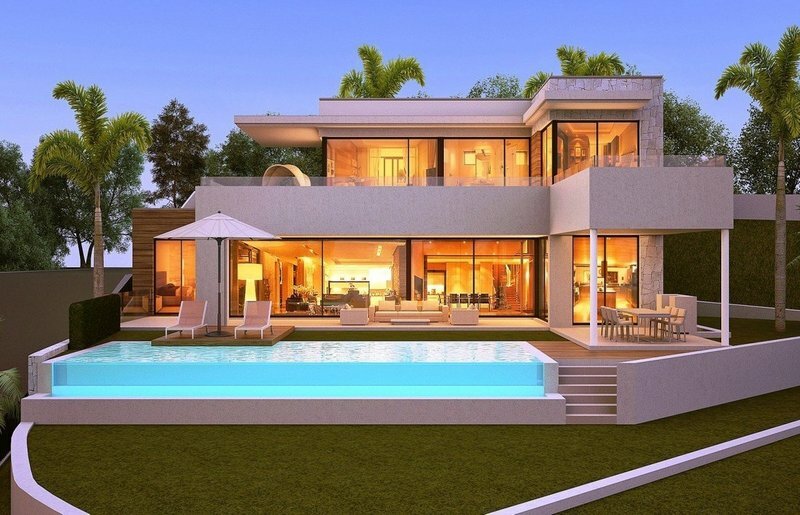 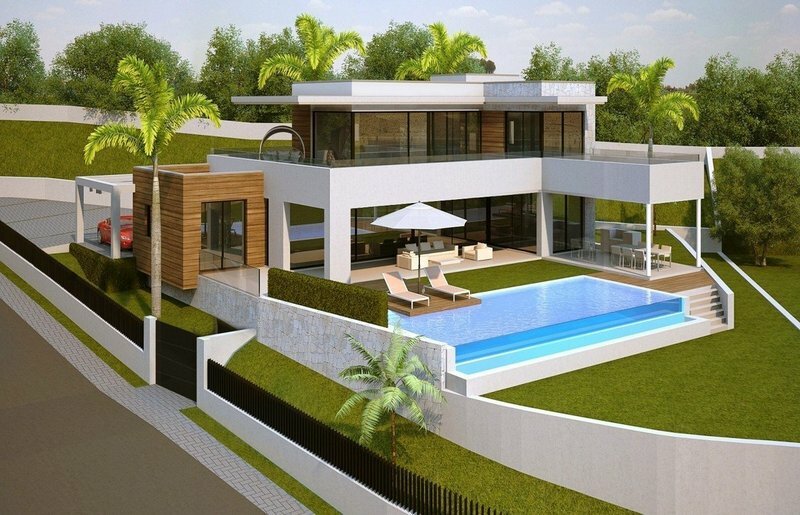 Superb opportunity to purchase a fantastic contemporary style villa project with licence in place within one of the best locations in la Alquería , close to the best International Golf Courses, schools and supermarkets. 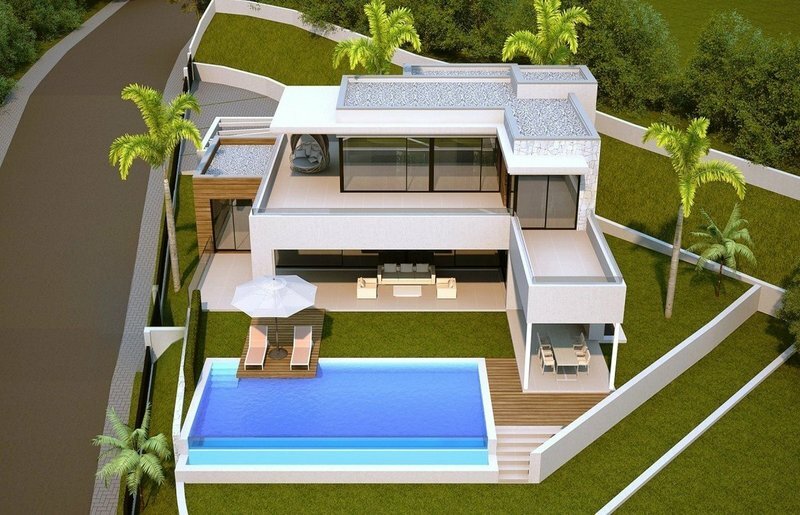 Only few minutes' drive to the beaches of Guadalmina and Marbella. 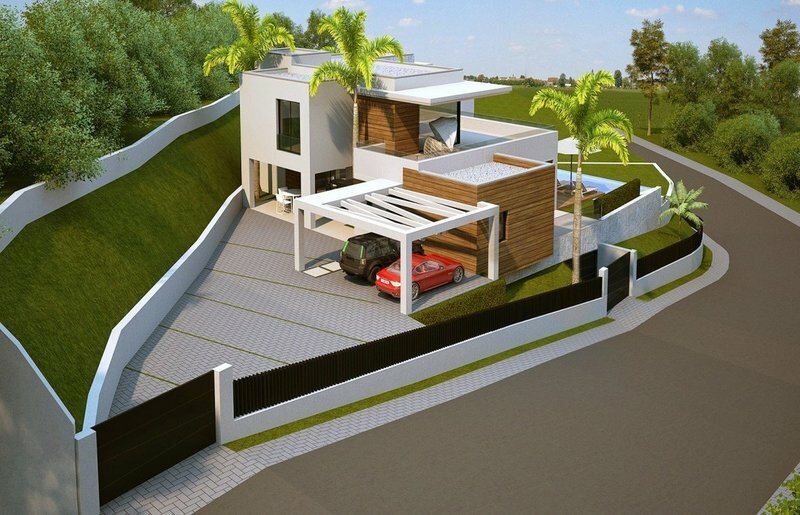 NOTE: this is the plot + the project, not the construction which we can assist you in organising.